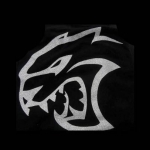 The Hellcat name is synonymous with high horsepower and tire shredding fun. 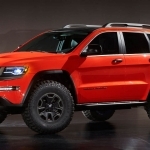 We typically see the Hellcat badge on the back of Dodge’s Charger and Challenger, but now we are going to see it on Jeep’s Grand Cherokee designated the Trackhawk. 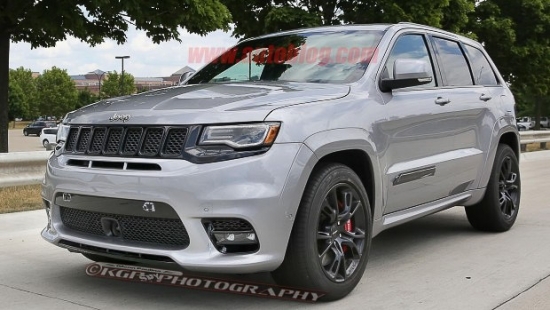 What we know is that the supercharged 6.2L Hemi V8 will be stuffed under the hood of the new Jeep Grand Cherokee and it’s going to be an absolutely wonderful thing. 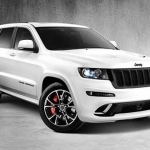 News about the Trackhawk being put into production has been circulating for a while now. Some spy shots have made it onto social media, but now a fully undisguised test vehicle has been spotted on public Michigan roads in all its glory. Like its coupe and four door brothers, Hellcats usually keep their exteriors subdued and lets the engine do all the talking. 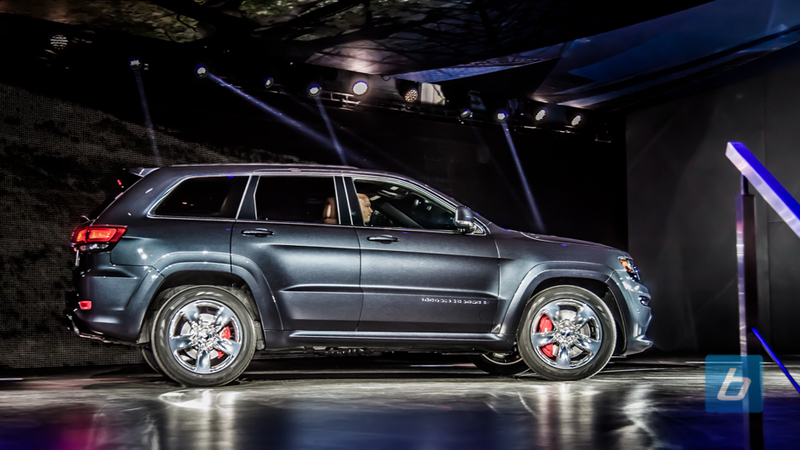 So it was expected that the Trackhawk would look quite similar to its SRT Grand Cherokee counterpart. More details on the Trackhawk will come as its official debut draws closer. 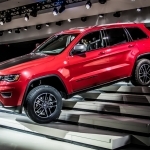 But we can expect that the monster SUV will be a class topper in the performance arena.